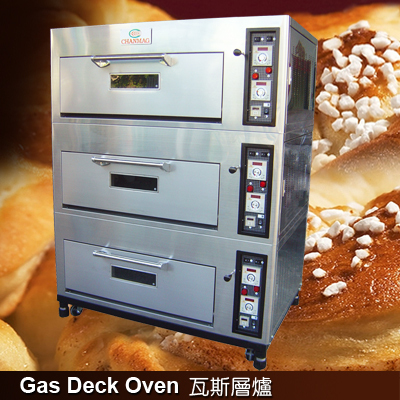 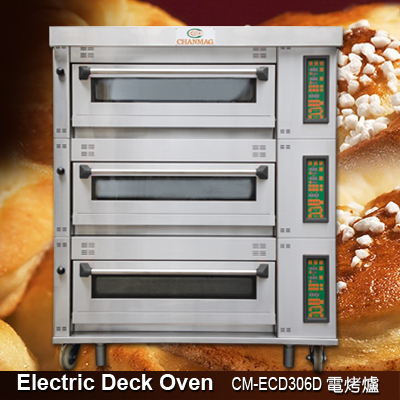 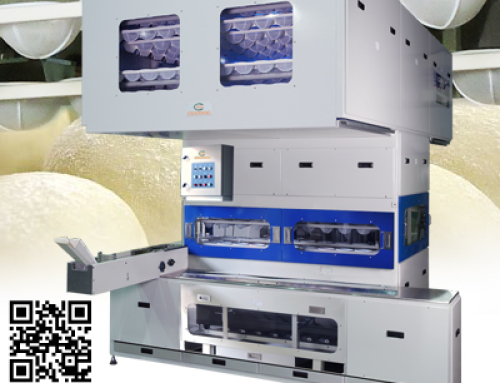 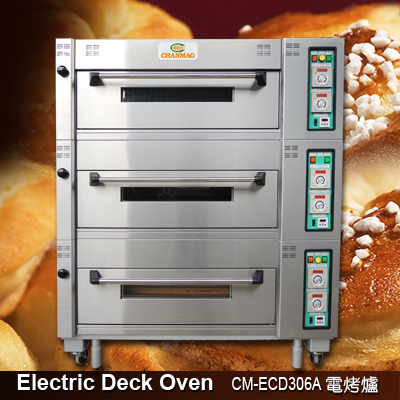 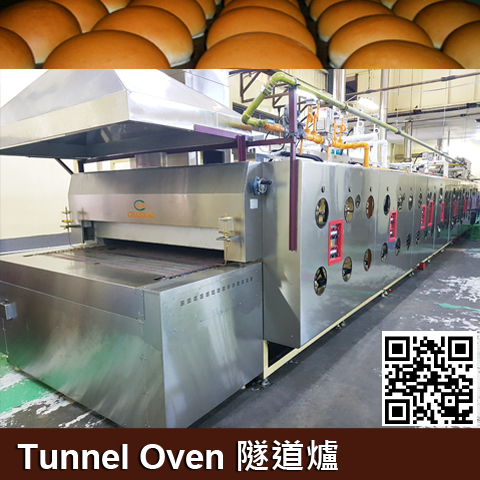 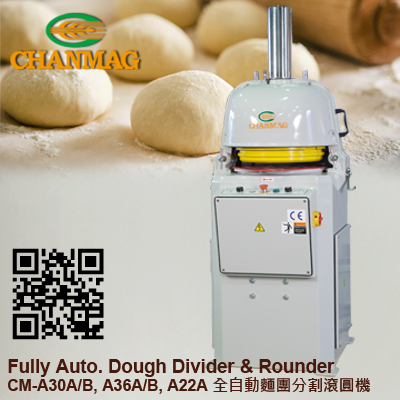 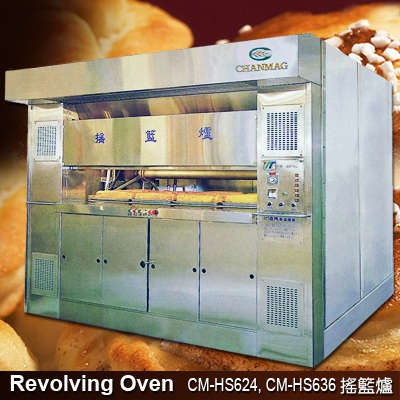 CHANMAG Oven to follow your baking needs of different products, design different types of heating and optional features of the oven, the baked goods and baked evenly colored. 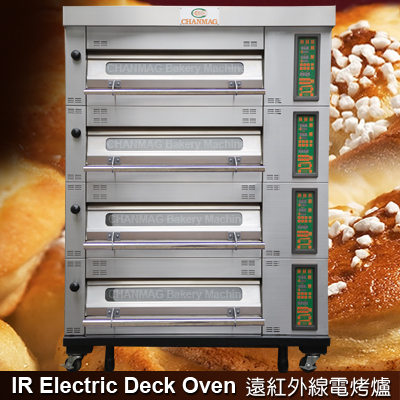 The digital control panel can adjust the size of the fire according to the heating requirements to save energy and save electricity. 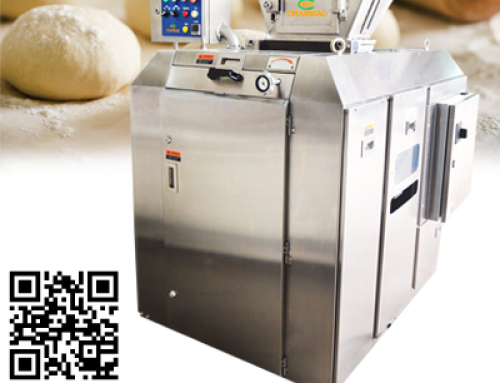 The time setting function can set the baking time and reminder. 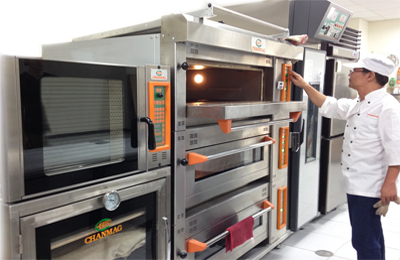 The oven has lighting to confirm the baking status. 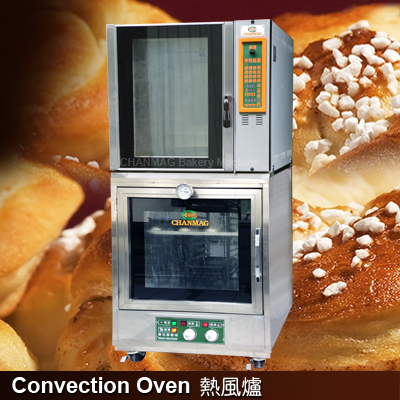 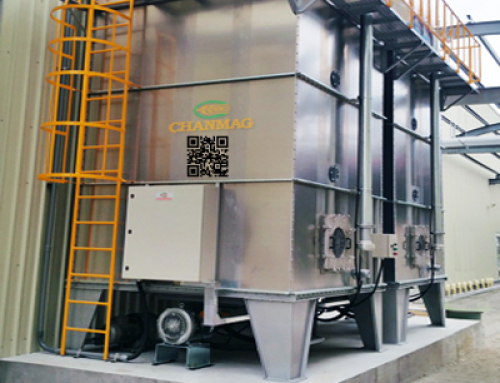 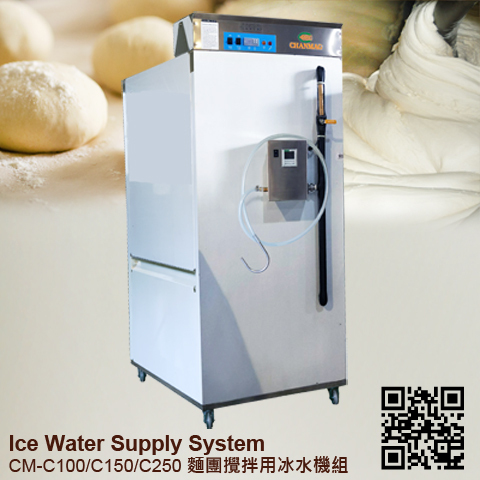 The steam can be added according to the requirements. 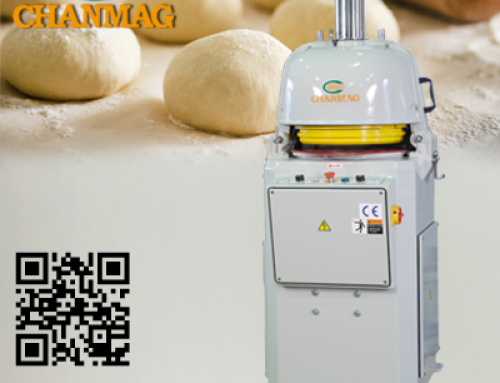 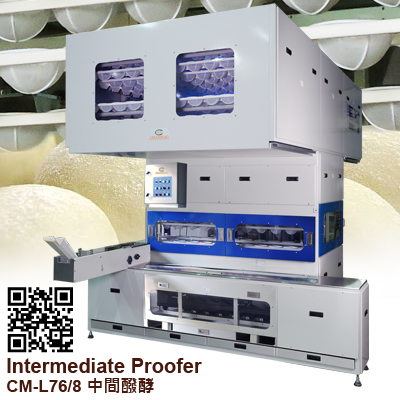 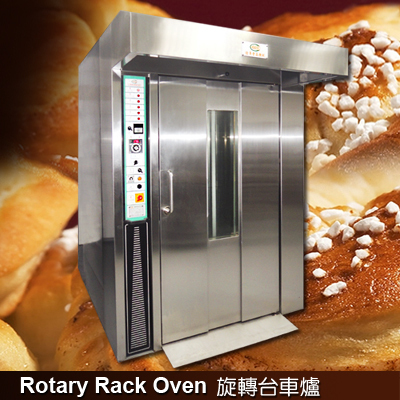 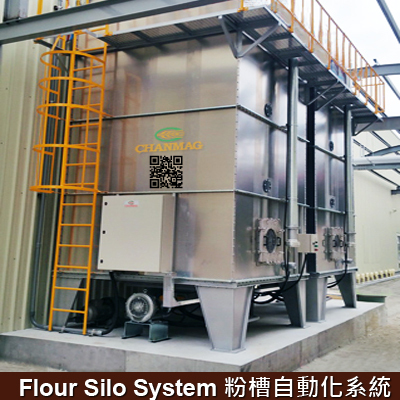 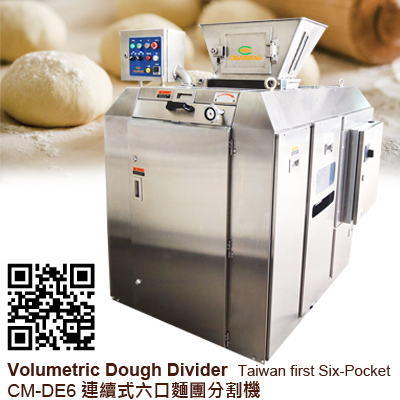 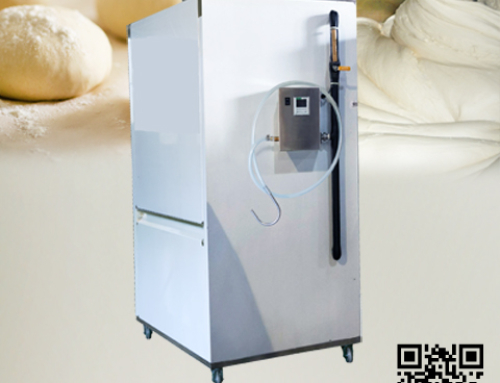 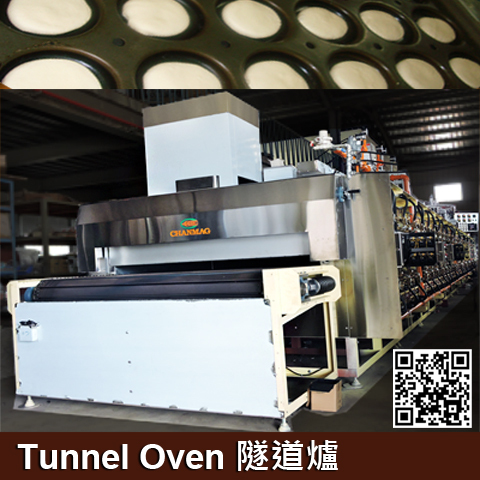 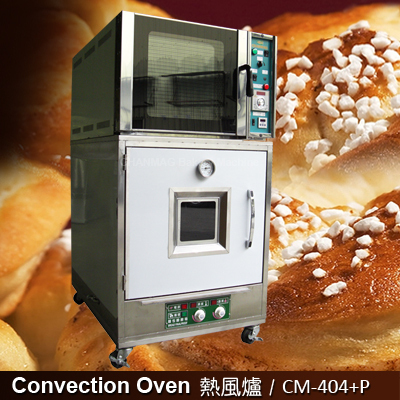 The generator saves space occupied by equipment to meet various baking performance.